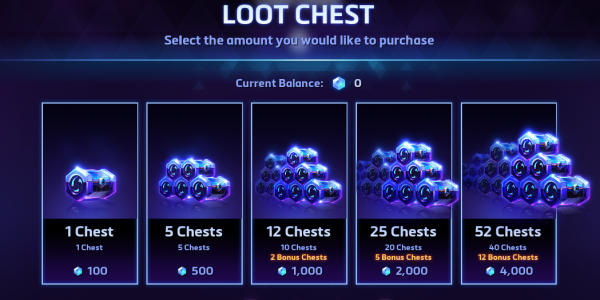 Fans of Heroes of the Storm and Overwatch on PC can snag 10 loot boxes for each game if they’re willing to play 5 HOTS 2.0 friends between now and May 22nd. Complete some matches with your pals and cross your fingers that last hero in your collection or epic skin drops from of these gratis loot piñatas. 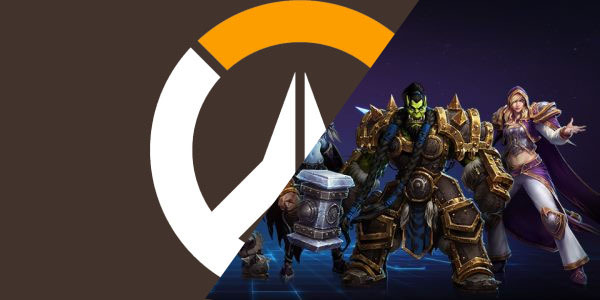 Nexus Challenge 2.0 is part of a larger marketing push for Blizzard Entertainment’s MOBA which saw a major reworking of its cash shop, hero purchasing, item unlocking and the inclusion of Overwatch style Loot Chests. For a more in-depth look at the major changes that came with the HOTS 2.0 rollout including new heroes, Genji & D.VA read our previous coverage. All four weeks worth of Nexus Challenge 2.0 quests will be available until May 21st and must be completed in order to earn that week’s rewards. Console players of Overwatch are also able to link their console Overwatch account to their Battle.net launcher in order to earn the week four loot boxes on their platform of choice. In my previous coverage of the recent Quake Champions Beta I’ve touched upon some of the huge pitfalls with in-game random loot boxes and how they prey upon the same psychological techniques & exploits as slot machines and other forms of gambling. 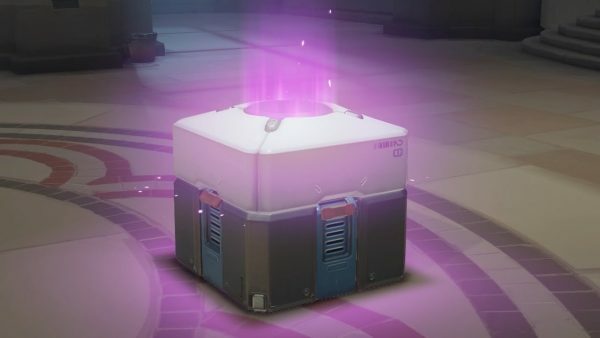 Other authors have done far more exhaustive research into the topic such as IGN’s Nathan Lawrence who spoke to experts in behavioral psychology at the Video Game Addiction Treatment Centre about the implications and mechanics of in-game RNG loot boxes. This is a topic I’m planning on covering in a series of future articles on our site but Lawrence’s article is an in-depth and fascinating look at how exactly these boxes trick our brains into hoping for that rare drop when the numbers tell us there is less than a 1 in 100 chance we could see it. I hope everyone who completes the Nexus 2.0 challenge enjoys their spoils for the amount of time that they’ve put into the game. Opening Lootboxes can be a fun experience but remember that all of the numbers behind the flashy lights and sounds have been calculated so that you’ll part with just another dollar or two in hopes of getting that epic drop.